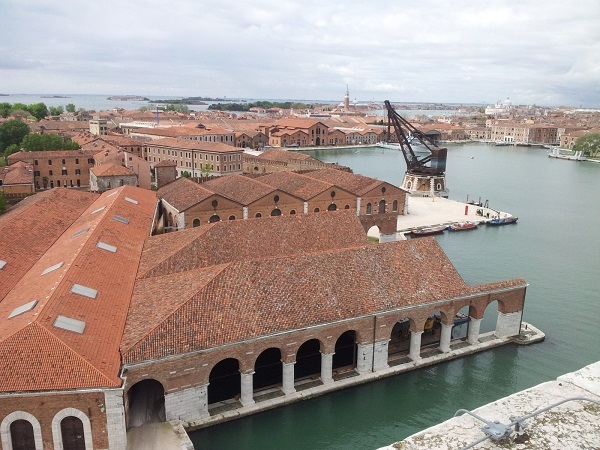 The Exhibition FREESPACE will develop from the Central Pavilion (Giardini) to the Arsenale, and will include 71 participants. The 71 participants will be joined by others gathered in two Special Sections: the first numbering, 16 participants, is titled Close Encounter, meetings with remarkable projects and will present works that originate in a reflection on well-known buildings of the past; the second which counts, 12 participants, and is titled The Practice of Teaching, will collect projects developed as part of teaching experiences. 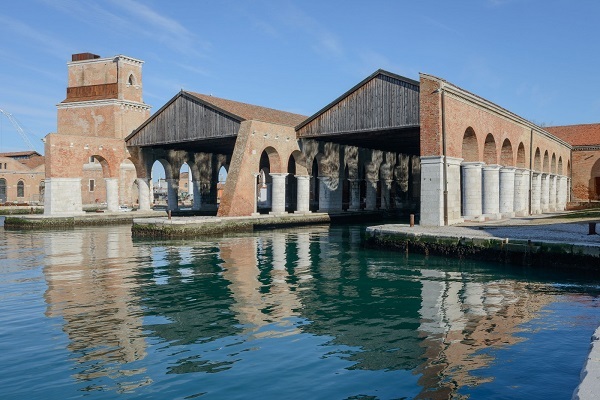 The Exhibition will also include 63 National Participations in the historic Pavilions at the Giardini, at the Arsenale and in the historic city centre of Venice. 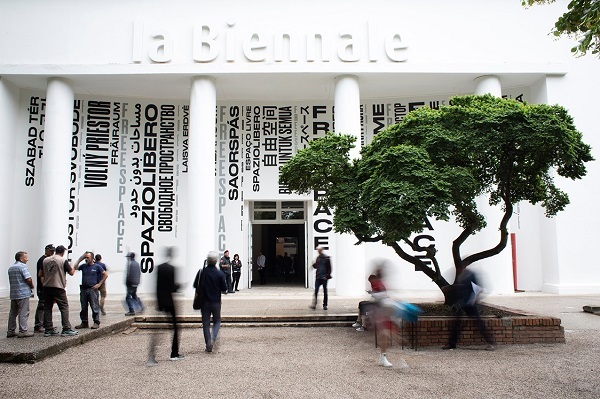 6 countries will be participating in the Biennale Architettura for the first time: Antigua & Barbuda, Saudi Arabia, Guatemala, Lebanon, Pakistan and the Holy See (with its own pavilion located on the island of San Giorgio Maggiore). The Italian Pavilion at the Tese delle Vergini in the Arsenale, sponsored and promoted by the Ministero dei Beni e delle Attività Culturali e del Turismo, Direzione Generale Arte e Architettura Contemporanee e Periferie Urbane, will be curated by Mario Cucinella and will be titled Arcipelago Italia. Plus there will be two Special Projects: the Forte Marghera Special Project in Mestre and the Special Project at the Applied Arts Pavilion in the Sale d’Armi in the Arsenale. We will be visiting to update you and identify the most unexpected curiosities.